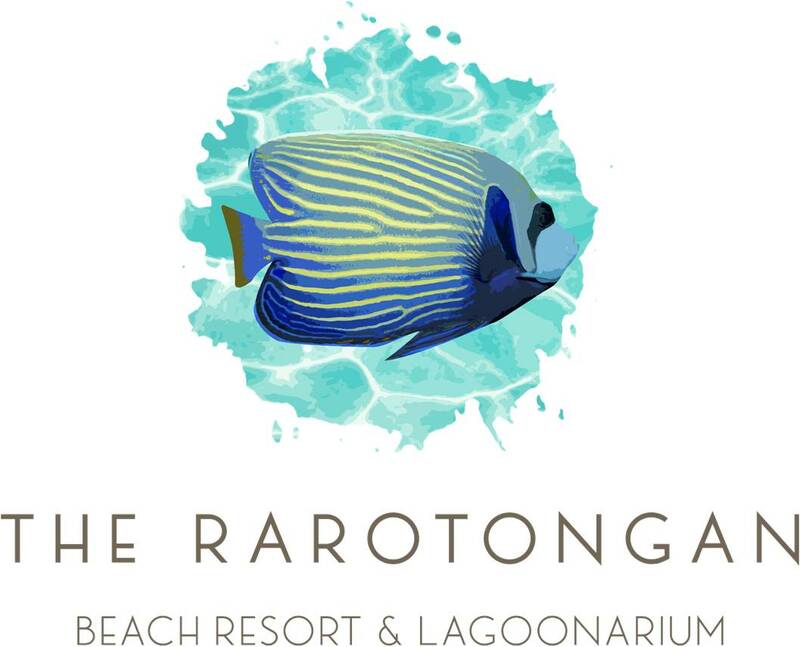 Following is a sampling of relaxing Spa therapies available at SpaPolynesia@TheRarotongan. Great for easing muscle tension in the scalp, neck and back using a harmonious East-West combination of Japanese shiatsu, Swedish and neuromuscular massage techniques. A ‘Pai’ Hydrating Facial, ‘Maorooro’ Aromatherapy Massage, PLUSE a ‘Rima’ SpaManicure. A highly concentrated active-ingredient cocktail for the skin.Nourishing and restorative, leaving face and neck revitalized. Repair your skin after a day in our tropical sun and feel instantly calm, rehydrated and replenished. Perfect for sunburn, dry skin, insect bites rashes or post-shaving irritations. An invigorating body exfoliation leaving you feeling refreshed and renewed, using natures Tree of Life.